Timeline. When considering an interior painting job in Leicester, best practices call for at least an hour to two hours of drying time for most interior latex paints. Developing your plan will also involve estimating the amount of paint and primer you need. There are different conditions that you must consider when you estimate your paint needs. For example, is the current paint colour dark? You may need extra paint for an extra coat to achieve an even colour. A rough textured surface will also require more paint. Your plan must also include securing all the right tools and other materials you will need to complete the job to your own satisfaction. Prep the surfaces. Wash surface and spackle any holes in drywall caused by nails or other causes. Read articles specifically on interior prep so that you will not to overlook the common things. 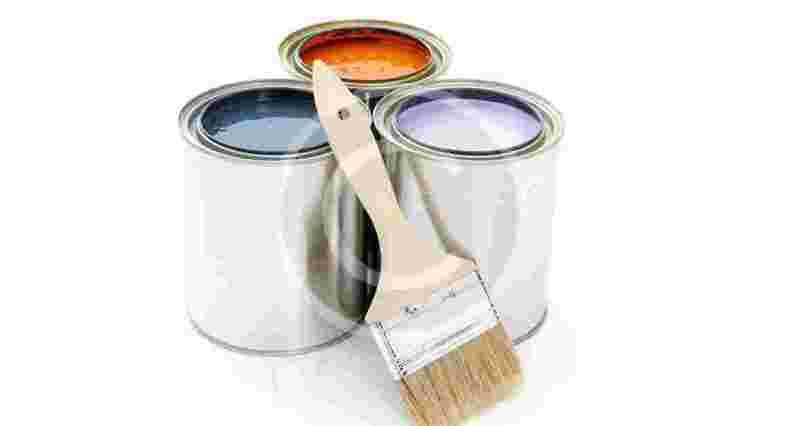 Ensure that the room is ready to paint before starting. Primer. Applying primer will cover existing paints especially if darker, helps paint to stick thereby preventing cracking and peeling. Quality paint. You can save time and avoid multiple coats by simply purchasing better paints. Generally speaking, cheap price means cheap quality. Look for quality paints are those manufactured specifically for durability and easy-clean finishes. A painting project is a lot of work, don’t make any more for yourself. Purchasing quality interior paint makes application easier. Spend the money on a good brand. Colour Selection. This is probably the most fun you’ll have doing a painting project. Give it some real thought. Don’t forget the rooms adjacent to the one you’re painting so that colours that will flow from room to room.If you are having trouble deciding on accents, like the trim, wait until the ceiling and walls are done. This way you can see how the decor is affected and adjust the trim colors accordingly. Paint finish. Flat, gloss, semi-gloss, eggshell. Each has differnt look, but each finish also has different features or benefits. For example, the higher the gloss it’s easier to clean, but also quicker to show finger prints. Apply paint samples to the walls. Take it from a painter. When it comes to color, take your time and apply paint samples to the walls. It is cheaper to purchase a couple of quarts than repaint an entire room. Calculate paint. 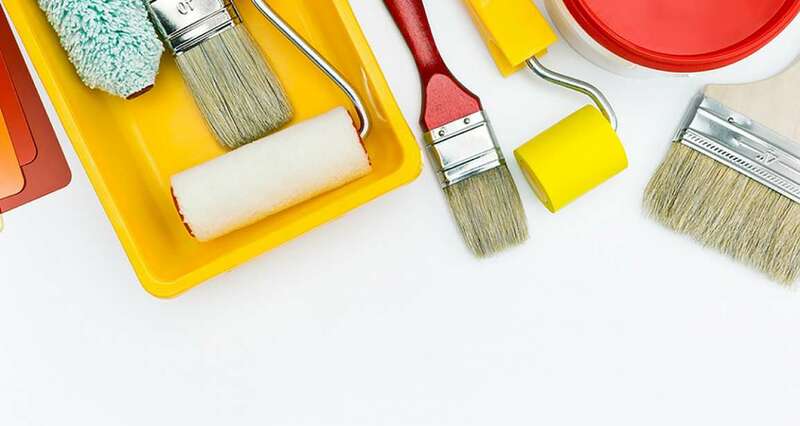 By calculating how much paint you need, lining up all the tools you need and ensuring you have the right paint for the job, your interior house painting project will go much more smoothly than if you start the job without careful planning.